Morning, you wild things! Let’s talk about pink Himalayan salt scrub benefits today! 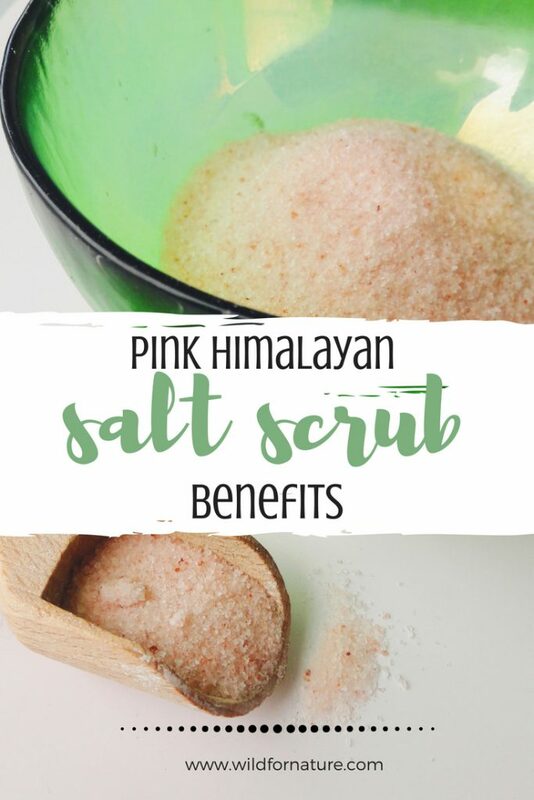 Yes, the small pink crystals that are said to be the most beneficial type of salt available! Wondering whether Himalayan pink salt is good for your skin? Read on to find out! Also, for the DIYers among you, I’ve added 3 simple yet efficient ways on how to use DIY Himalayan salt scrub recipe for your body. Himalayan salt has been praised by many. Let’s have a look at why and how you can benefit from pink salt today. What is special about Himalayan salt? What are health benefits of pink salt? What are some pink Himalayan salt scrub benefits for beauty? Which Himalayan salt should you buy? How do you use Himalayan salt scrub? How often should I use salt scrub? 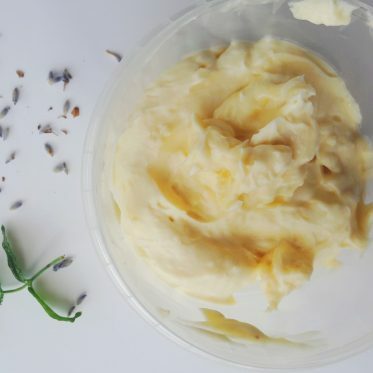 How do you make homemade salt scrub? How long do homemade salt scrubs last? First of all, Himalayan pink salt is an alternative to the usual salt. Mind you, there are a number of different types of salt. I knew about the sea salt, black salt, and fleur de sel, but there are many more, you can see for yourself here. Anyway, Himalayan salt goes by other names as well, such as pink salt, rock salt, Himalayan crystal salt, and Himalayan sea salt. It is one of the oldest foodstuffs that can be found in the mines deep below the surface of the Earth. Himalayan salt came to be thousands of years ago. More specifically, we’re talking 200 million years ago! It was formed on the bottom of an ancient ocean. The layers of this salt were slowly forming into crystals as the time passed. Now it is said this salt contains components of the original primal sea. You’re not the only one asking yourself this question. I did as well, a number of times before I decided to actually dive into research. Now one thing to clarify: there are a lot of online claims that Himalayan salt is the best. So says my mum and many other people. I haven’t been able to find any scientific research on the matter (because it doesn’t seem to be a lot if any at all). So I’m going with my own belief and experience here. 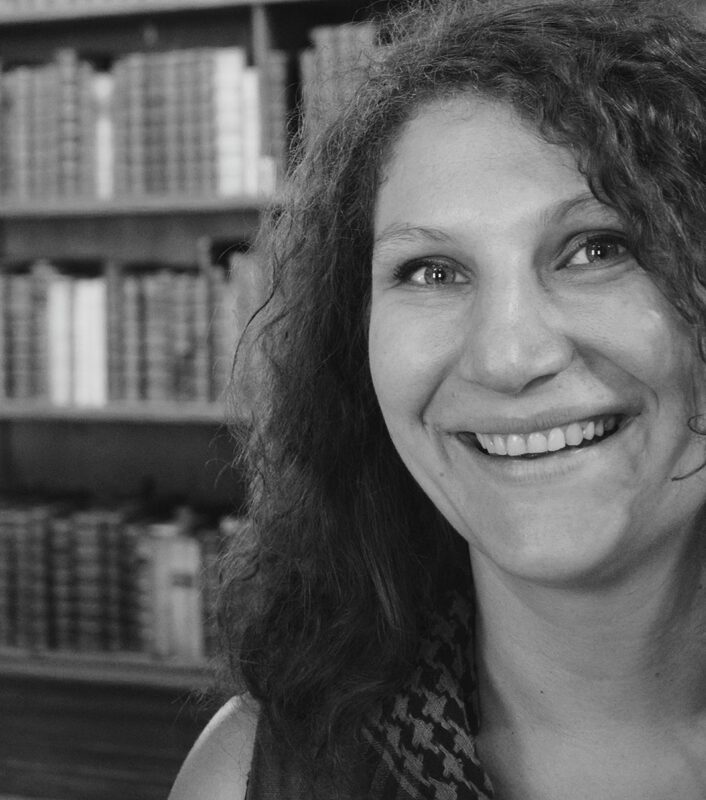 If you come across any research-backed article, feel free to share it, so that we can all benefit from it! Right? Just kidding here. In the beginning, I thought that it’s just a huge boom because of its color. I mean, it’s pretty, we can’t deny it. When adding it to homemade skincare recipes, it just makes them much more pleasing to the eye! But no, it’s not special because of the color. Even though the salt can be pink, white or red in color, all depending on the variation of its mineral content. Himalayan salt is actually obtained by hand in one of the regions of Pakistan, not far from the mighty Himalayas (hence the name!). After they dig the salt, they crush it, wash it, and dry it. There is no heavy machinery, no additives, and no explosives involved in the digging process. The salt is more valuable than we may believe. It was once used as a payment method (take that, PayPal!) and people even called it white gold. The special thing about Himalayan salt is that it contains 84 trace minerals and other elements! Among others the most common are: iodine, magnesium, calcium, copper, phosphorous, sodium, iron (that gives it the typical pink color), fluoride, and others. Now, joke aside, let’s have a look at some facts that make Himalayan salt so special! Not only does the Himalayan salt help with the internal cleanse, it also detoxifies our skin. It draws out toxins, dirt, pollution, and bacteria from the pores. It cleanses it, promoting healthy and pure skin! The salt removes dead skin cells and helps to scrub off excess dirt, oils, and other impurities on the surface of the skin. 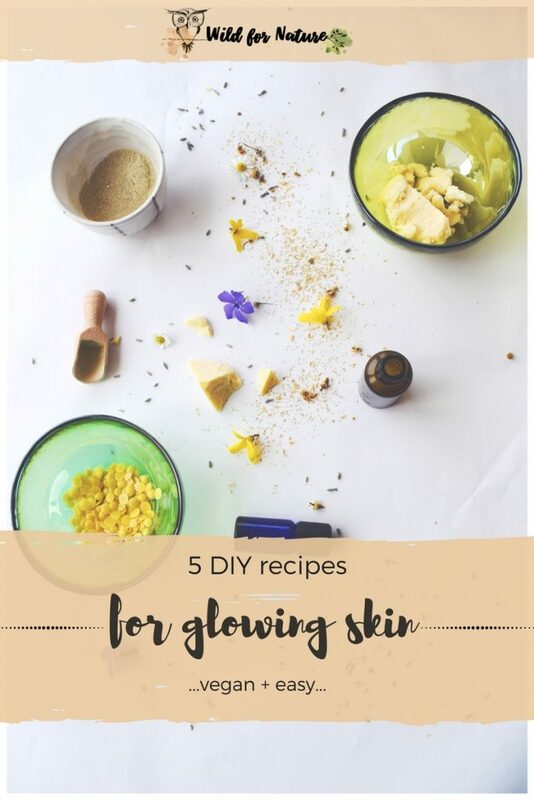 This will leave your skin soft and glowing. 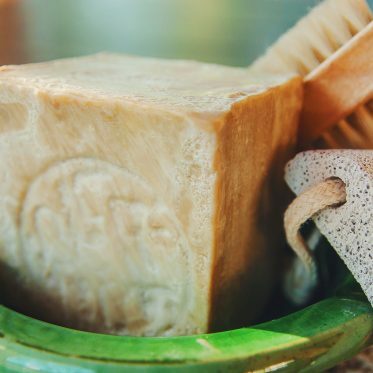 Himalayan salt naturally balances the pH of our skin due to its mineral content. As an antiseptic, Himalayan salt helps to destroy bacteria that causes acne on our skin. at the same time, it helps to remove excess oils. That way it leaves your skin feeling clean! With all its benefits, your skin will become more soft and smooth! I’ve gathered my favorite 3 recipes for Himalaya salt scrub. One covers the body, one the feet, and the last the face. This way you can get the maximum benefits and effects from each scrub separately. The Himalayan salt scrub benefits are amazing! 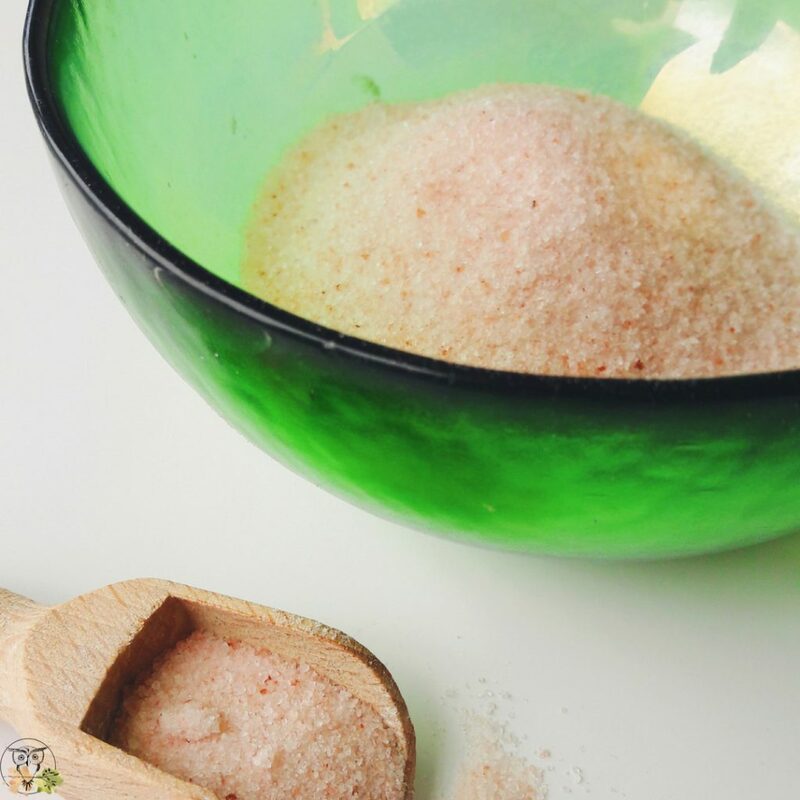 This pink salt gently exfoliates your skin, removing dead skin cells. At the same time, it boosts the circulation, and adds the extra kick of minerals! It evens out the skin tone as well, the skin becomes ridiculously soft. It looks fresh and healthy! 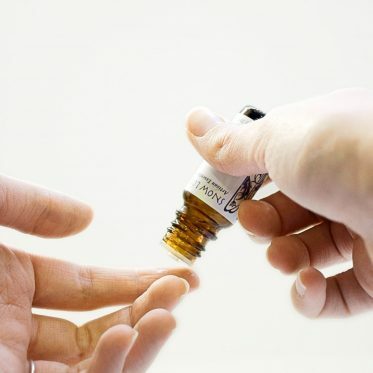 I’ve added essential oils to the recipes for the extra kick of nourishment and amazing fragrance. Use finely ground salt for the recipes. While it’s not as important for foot and body, it’s a must for the facial scrub! Add all the ingredients to a jar. Mix them well. This scrub should last a few days in the fridge. 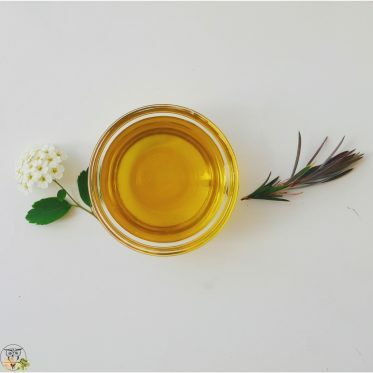 There is no preservative in this recipe, so if you plan to store this scrub for a longer time, make it without the hydrosol and add it before you plan to use the scrub. Add all the ingredients to a clean jar and mix it well. Apply to your face and enjoy! This recipe also has no preservative. If you want to make a lot and store the rest, you can do so but omit the rosewater. You can add it just before you want to use the scrub. 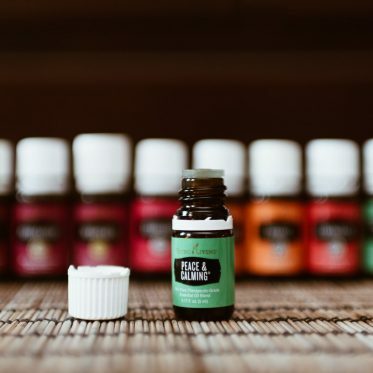 The oils will last longer on their own, but rosewater will cause the growth of bacteria and that’s not what we want, right? Add all the ingredients into a bowl. Whip the mixture with a whisk, until you get a fluffy texture. Store in a clean jar and slather on! As you can see, applying DIY Himalayan salt scrub on your skin is fairly easy. Make sure to apply the scrub in small yet gentle and circular movements one step at a time. Pay extra care to your face; the salt must be extremely fine ground and don’t be too rough on the skin. Also, if you have any cuts or wounds, the scrub will sting your skin. Ideally, you could use salt scrub for your face, body, and feet two to three times a week. While exfoliating is beneficial for your skin, overdoing it can result in irritated and dry skin. No matter how much you love those DIY salt scrubs, don’t overdo it. 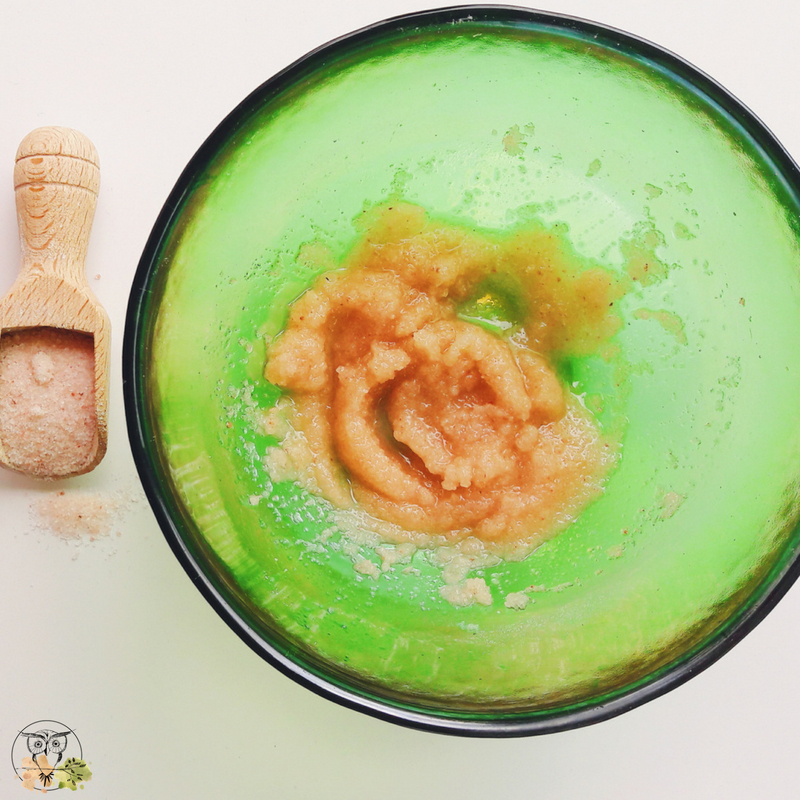 Read more tips on exfoliating in this homemade exfoliating guide. Easy. You only need two basic ingredients that can serve as a base for your pink Himalayan salt scrub: salt and oil. If stored properly, salt scrubs can last up to six months. Now, as you can see, there are no preservatives in this recipe. But in order to make sure no water enters the product (and bacteria with it), always take one scoop of scrub from the jar with a clean dry spoon and put it in a separate container that goes with you into the shower. My point: keep the original pink Himalayan salt scrub (or any other scrub) in a dry container that never comes in contact with water. What is your fave Himalayan body scrub recipe?